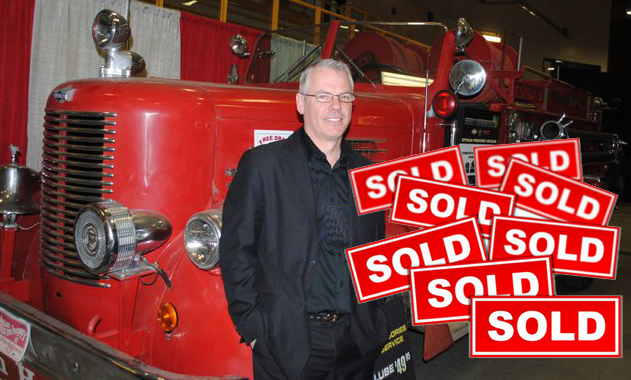 The name Ward's Auctions has been synonymous with the old school adage of "The Customer Comes First" in the Edmonton area for decades. With 20 plus years specializing in estate dispersal, downsizing, moving, and even the unfortunate realities of marital breakdown, I have moved more people and families than I can possibly count. The same care and attention that goes into taking care of my auction clients is yours for the asking in your real estate needs. For you first time clients the thing you'll like best is the low pressure. Email is good however my prefered method is that you call me on my cell phone. Whether you want to look at properties on the market or you are thinking about selling, please feel comfortable in calling. 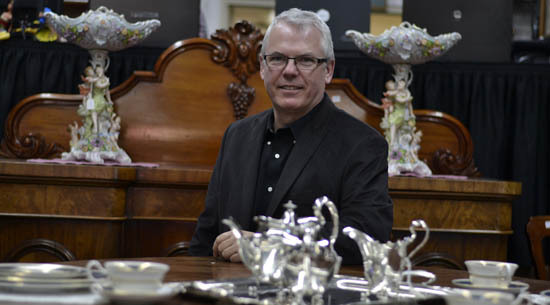 Ward's Auctions is located at 11802-145 Street, Edmonton, AB holds regular antiques, estate, collectibles and specialty auctions including firearms auctions in partnership with Bud Haynes Auctions. Click on the logos to be swept away to the auction website.